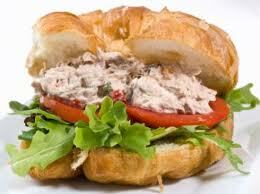 Because I always jump when Harmon asks me to, here is a very good, very basic chicken salad recipe. This is the one that Emily thought was so good she ate it out of the cooler the morning after Pat Benatar… after all the ice had melted. It’s 90+ degrees in Memphis in July if you’ll recall, so it must have been pretty darn good for her to risk her health and self-respect just to have a second helping. Toss together chicken, celery, green onions, and herbs. 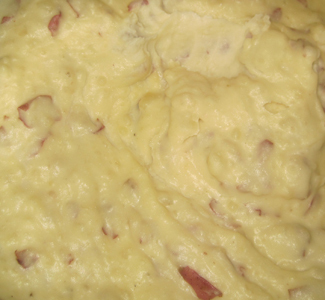 In another bowl, whisk together mayo, lemon juice, mustard, and salt and pepper to taste. Add to the chicken and mix until well-combined. Refrigerate until ready to serve. This is even better the day after served on freshly-baked rolls with lettuce and tomato. Just ask Emily. *You’ll need to cook the chicken before shredding it. Beth and Cat learned that the hard way, right A Dub? As Alton Brown would say on the hilariously hosted Iron Chef America, “the chef is here to offer his most succulent variations,” and so it is with Nummy. Here The Chef provides both the basics and some extra jazz for when you’re feeling frisky. My personal favorite is the horseradish, but I can lick a bowl clean no matter what kind is on the menu. Cut potatoes in half and place them in a pot of well-salted water. Bring to a boil and cook until potatoes are easily pierced with a knife. Drain the potatoes and return them to the pot. In a saucepan, heat butter, half and half, and salt until the butter melts. 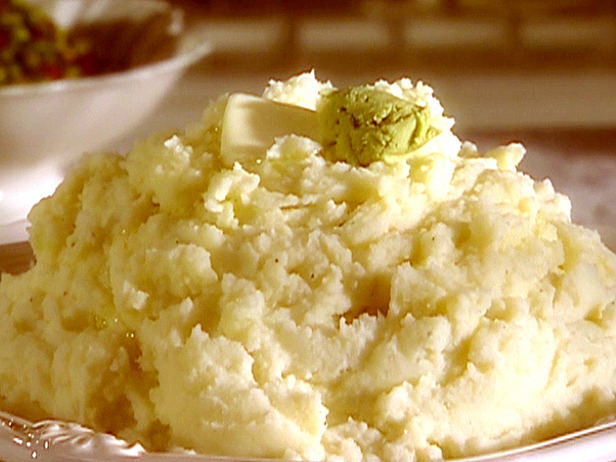 Pour over potatoes and mash together. Gently fold in the wasabi paste*. Season with salt. *To make the other versions, simply substitute the items below for the wasabi. You’ll want to add them a little at a time until you’ve found the perfect amount for your taste. You can also use unpeeled red potatoes for these recipes for added texture and color. 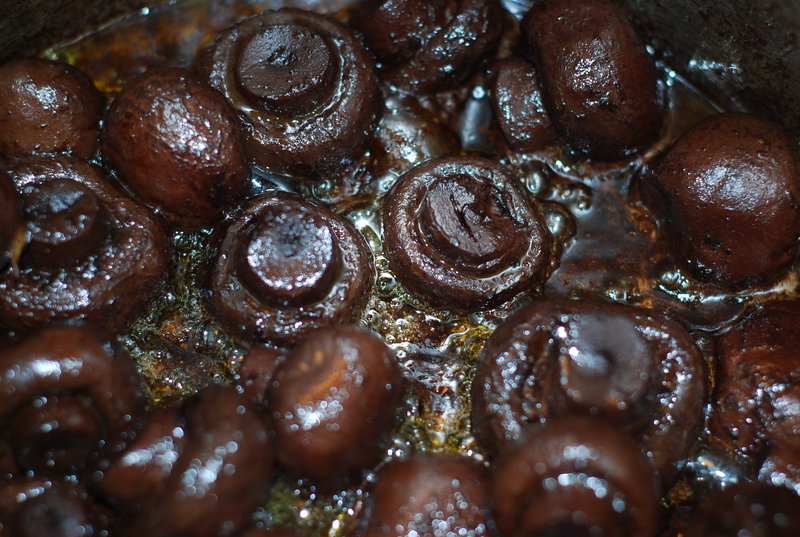 I was first introduced to these fliptastic mushrooms in middle school when Dottie Fisher brought them to school for lunch. Kim Kyle and I used to fight over who got to drink the sauce. I think that’s exactly what Hutchison (“The comprehensive girls’ school in Memphis” according to their newly-minted website slogan) wanted to turn us into: quibbling, mushroom-munching sauce-chuggers. How ladylike! The recipe comes from Heart & Soul, the best cookbook I’ve ever owned. In a large Dutch oven or slow cooker, combine all ingredients. Bring to a boil. Reduce heat and simmer covered for 1 hour. Uncover and simmer 2 hours more (or until the sauce is reduced to the consistency you like). I serve these as an app out of a crockpot, but H&S suggests serving them sliced over steaks which is equally slap-yo-momma fantastic.